Recently, ICO, blockchain and cryptography of virtual currency have attracted attention from many countries. Our company hope to accelerate blockchain technology by hosting event and help connecting with entrepreneurs, developers, industry leaders and investors. Moreover, our company invited foreign blockchain companies to introduce smart contract, tokens, security and many other related topics for blockchain engineers and businesses who are interested in blockchain technology. 21 years old CTO. Constructing future of decentralized ledger technology, he is also highly regarded as a public speaker. 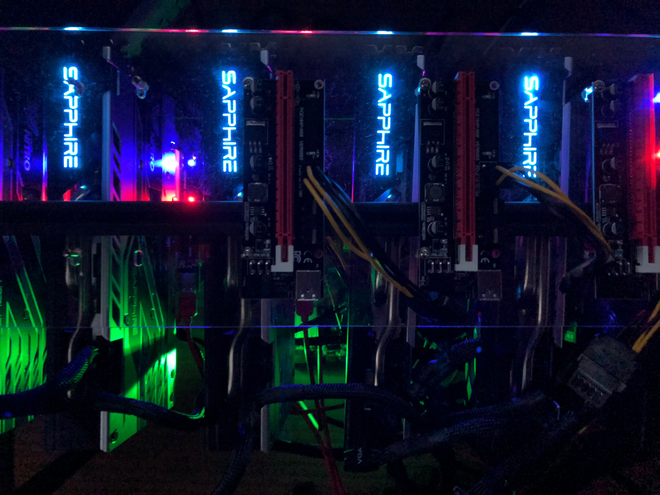 Decentralized Asynchronous Proof of Stake (DAPoS: an innovative consensus algorithm designed for large-scale data) has been constructed and is leading the technology development of Dispatch protocol. Previously, he was a network security expert and began building and investing blockchains in 2016. He is also co-founder of San Francisco Ethereum Meetup and is deeply involved as a member of the virtual development community from the initial stage. His diverse abilities position him as an important role in the technical leader of the DispatchLabs team and the entire block chain industry. There is also one aspect which is active as "DJ EthLedger" on stage all over the world. 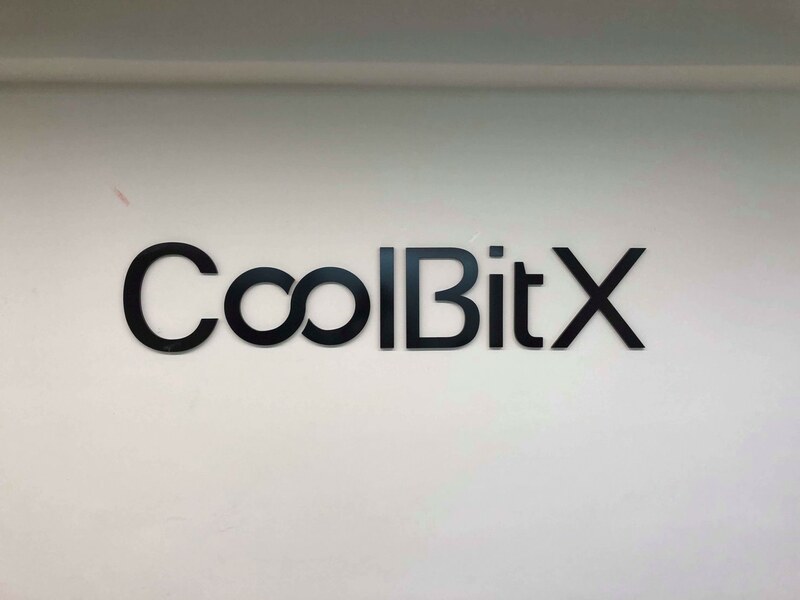 CoolBitX is a Taiwanese company that sells hard wallet that can safely store virtual currencies. Established in 2014 by Mr. Michael Ou. CoolWalletS is an offline, state-of-the-art digital private key mobile safe and has also acquired US patents and has become the market's top hardware right now. It also has a waterproof function for safety and compactness, and it also features alto coin support. CoolBitX aims to be a future where personal information can be managed by making use of block chain technology by making hardware wallet by receiving investment from investment company including SBI Holdings, Midana Capital, OwlTing, Kyber Capital and Bitmain There. Master of computer science. Majored in game informatics and developed game playing engines in several chess like games. Got the top grades in some major competition about those games. Started working in the field of factory automation at Canon, Inc. after graduation. Established WLTC, Inc. which undertake projects related to blockchain, natural language processing and machine learning in 2016. In the blockchain field, have worked for ICO, development of token exchange and etc. Got MVP in Blockchain Hackathon Tokyo 2016. Currently work at ICOVO AG. endex_japan published 仮想通貨基礎技術勉強会 #1 ブロックチェーン関連の開発技術に焦点をあてます. I joined 仮想通貨基礎技術勉強会 #1 ブロックチェーン関連の開発技術に焦点をあてます!